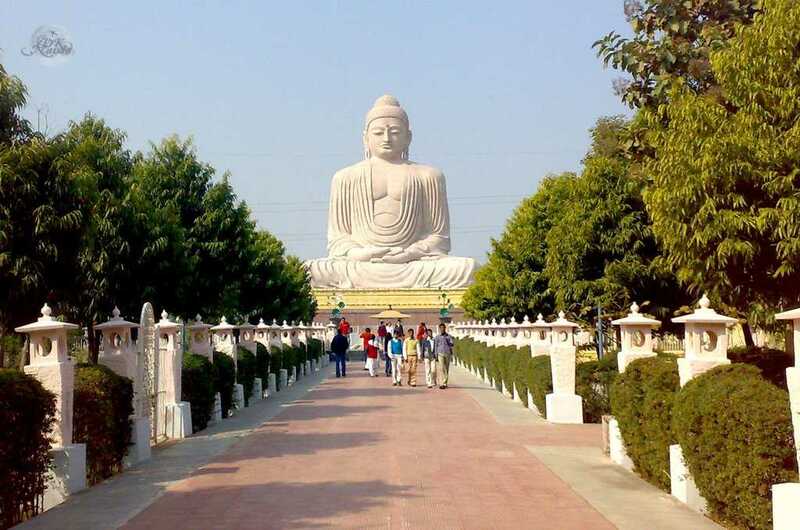 Buddhism, a religion that more than 300 million people currently practice, was founded in northeastern India by Prince Siddhartha in the sixth century B.C. Having achieved enlightenment, he became known as Shakyamuni and preached a path of salvation to his followers. Buddhism denies a supreme deity. Its earliest form was based on Shakyamuni’s teaching and moral code and stressed that everyone, through concerted individual effort and action, could achieve enlightenment. This form of Buddhism—called Hinayana or, in the Pali tradition, Theraveda (the Way of the Elders)—is practiced in most of mainland Southeast Asia. The sect requires disciples to become monks and concentrate solely on reaching nirvana, the ultimate state of bliss that transcends suffering. A new Buddhist sect, called Mahayana (the Great Vehicle), emerged in the first century A.D. It elevated the Buddha Shakyamuni to the status of a deity and expanded the pantheon with past and future Buddhas and attendant bodhisattvas. Bodhisattvas were enlightened beings who postponed their own nirvana to assist humankind on the path to salvation, which now became available to laymen as well as to monks. Mahayana Buddhism spread from India along the trade routes to Central Asia and was especially popular in the Far East, including China, Korea, and Japan. Major theological ferment in India during the seventh century A.D. resulted in a system of esoteric dogma far removed from the original teachings of Buddha. The new complex of doctrines combined elements of Buddhism and Hindu belief with necromancy—that is, sorcery involving spirits of the dead—mystical symbolism, and magical rites. This third form, called Tantrism or Vajrayana Buddhism (the Diamond Path), was universally popular among the Himalayan cultures. By providing deities like Bodhisattvas with female counterparts, Tantrism greatly expanded the Buddhist pantheon. New cosmological systems promoted the use of diagrammatic mandala paintings, while local shamanistic beliefs and terrifying native deities were absorbed into the new religion. This system of Buddhism required that a guru or teacher, who already possessed strong spiritual powers, intercede to help followers transcend the material world and reach the desired state of nirvana.